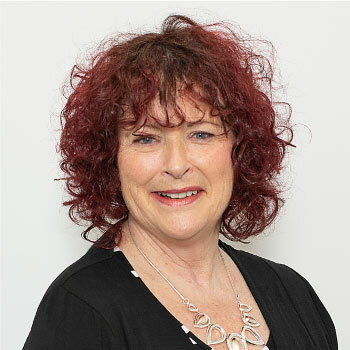 Suzzanne joined the firm in April 2008 after working for many years in other well established Christchurch Law firms. Suzzanne has the responsibility for the management of the trust account, credit control and client investments. Suzzanne enjoys accounting work and assisting with clients with any queries they may have. In her spare time, Suzzanne enjoys spending time with her husband, friends, family and her cats. She also enjoys relaxing by gardening, folk art painting and watching rugby.